It is a plain situated between Liguria and Tuscany, on an important crossroads in the Middle Ages, Via Francigena, the road that linked Rome to France. The valley takes its name from the river Magra that sources from the mountain Borgognone, on the border between Tuscany and Emilia Romagna, and after a short distance, it reaches the Tyrrhenian Sea. Throughout its itinerary, characterized by very heterogeneous landscapes, the river receives the waters of several other rivers, including the river Vara. The river area offers various cultivations and a series of marshes where waterfowl nest. Historically, the valley is identified with the Lunigiana, although for a long time there has been a controversy, committed by the historians on the exact location of the territory's boundaries. Currently, the municipalities in the lower Val di Magra are considered an integral part of Lunigiana. The debatable issues have not changed the fact that the whole valley is united by common traditions and customs. 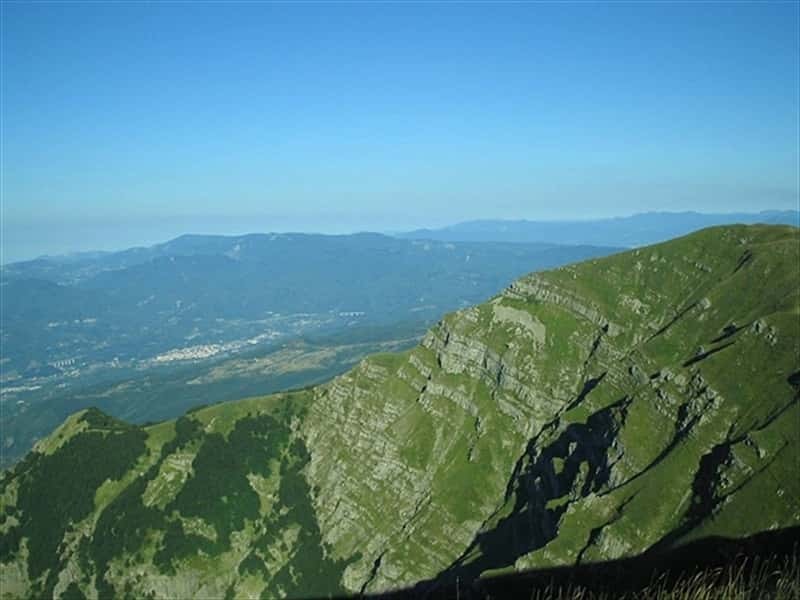 It is rich in ancient witnesses to visitors and offers a breathtaking scenery of woods, pastures and short, narrow valleys typical of the Apennines that slip down towards the Ligurian Sea. The territory has seen over the centuries, the passage of Romans, Arabs, Medieval feudal troops, all parties interested in conquering this area of incomparable natural and significant economic resources. In the valley stood the Roman city of Luni, which suffered for centuries the Barbarian and Saracen attacks. After year 1000 many settlements appeared such as Montemarcello, Arcola, Vezzano Ligure and Ameglia, on the Western hills and Ortonovo, Nicola, and Ponzano Magra, Castelnuovo Magra, in the Eastern ones. Downstream Sarzana and Santo Stefano Magra. This destination web page has been visited 53,424 times.